Arciform has been a proud sponsor of the AHC for many years, and we invite you to support this wonderful organization. The Architectural Heritage Center is all about saving historic buildings – and shaping the public policy and opinion to do so. As “home base” for historic preservation in the Portland metro area, the AHC loves to welcome people to their 1883 building, where they host programs, exhibits and research. 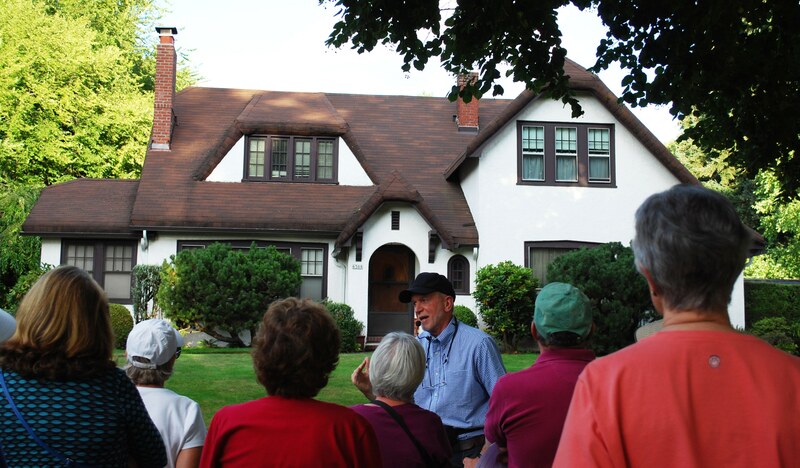 When they “take history to the streets” with their popular and educational neighborhood architecture tours, they help show how our communities have been shaped in the past and inspire people to save them for the future. 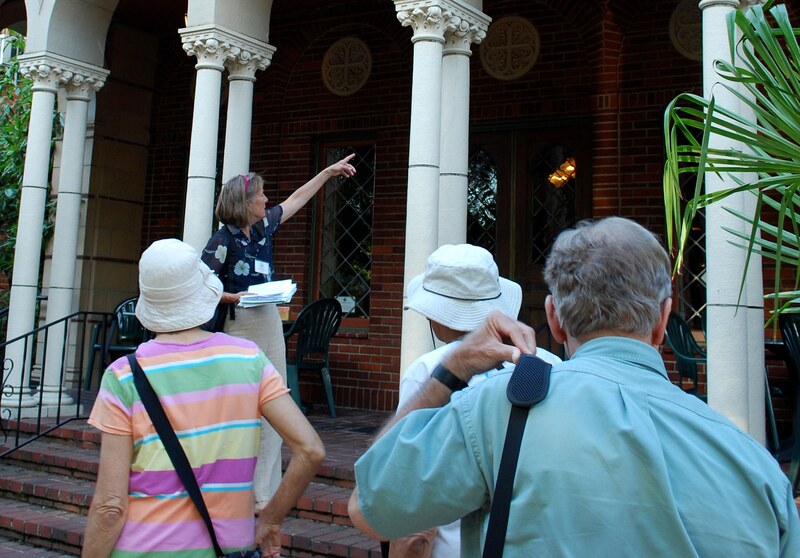 Your tax-deductible gift by December 31st will help fund development of a new walking tour in 2015, and training for the dedicated volunteers who lead it. We invite you to accept a complimentary ticket to a walking tour in the coming year as a thank you for your contribution. We look forward to getting to know you in the coming year. ← Who Do You Support?